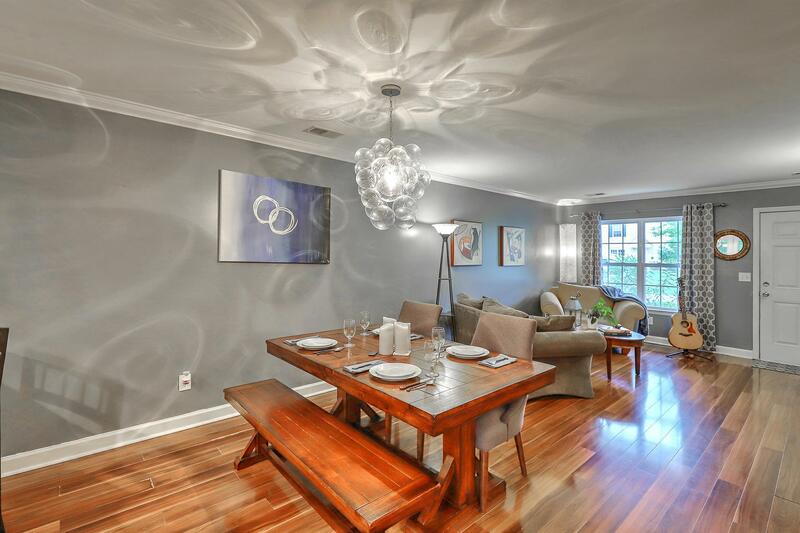 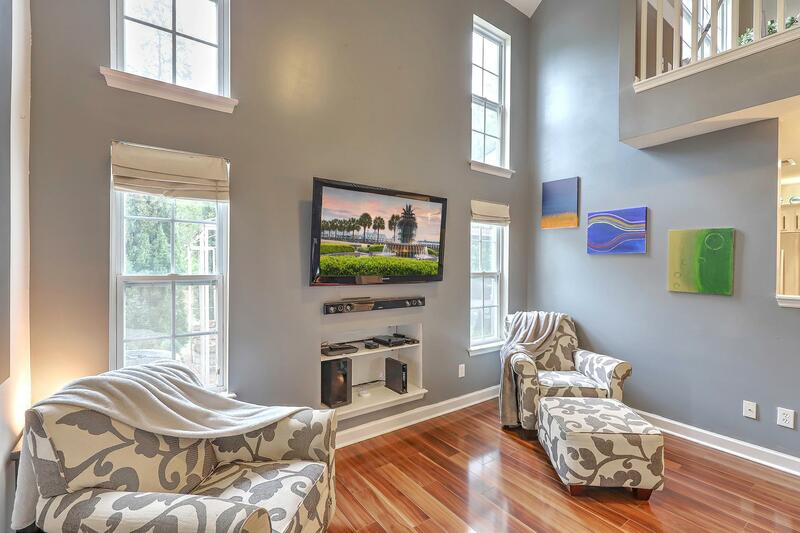 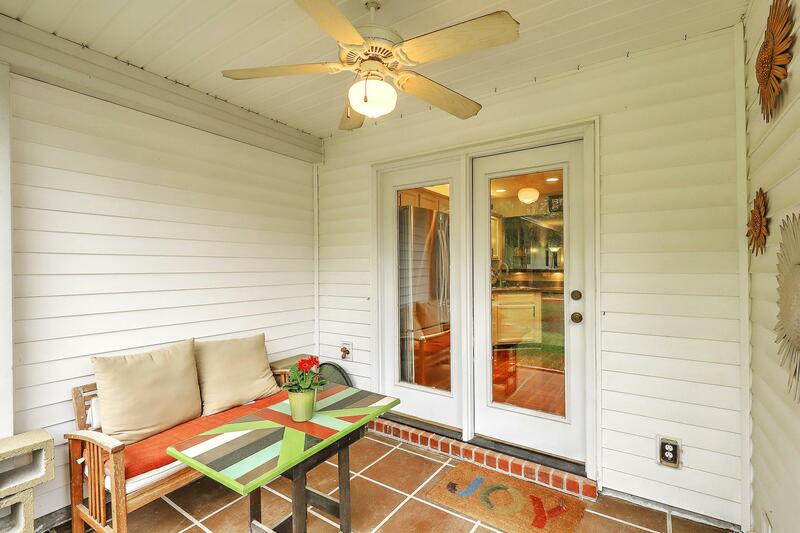 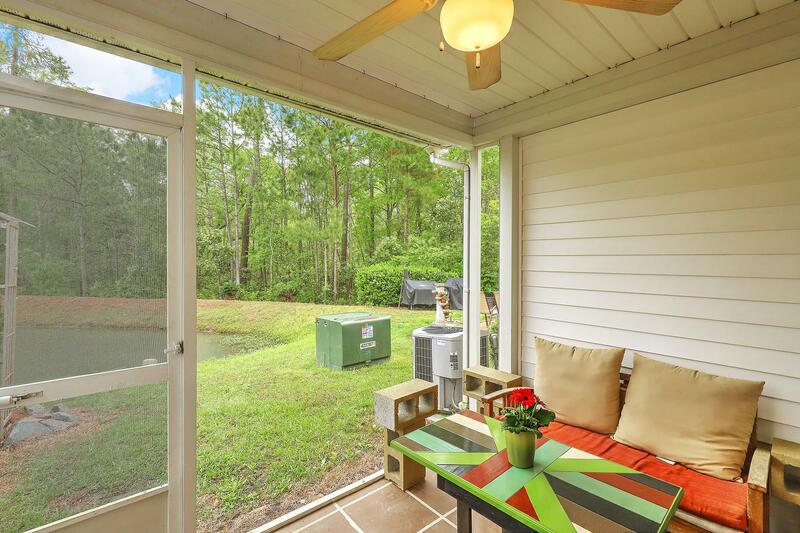 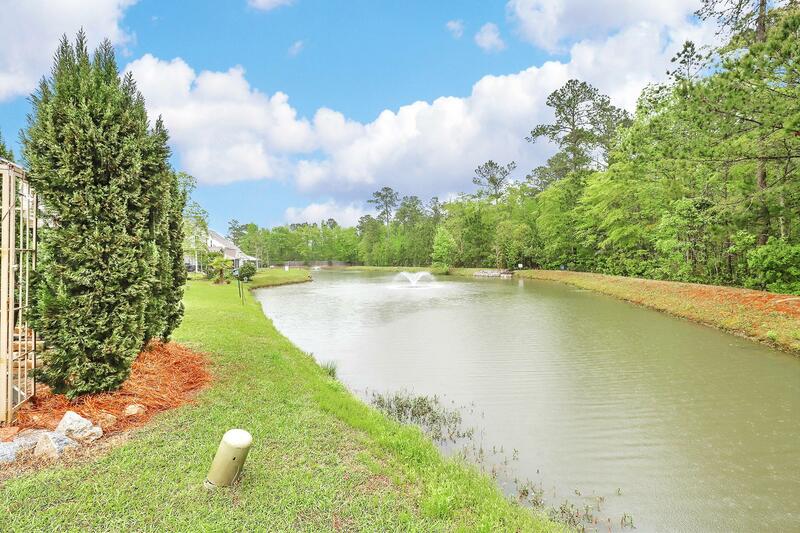 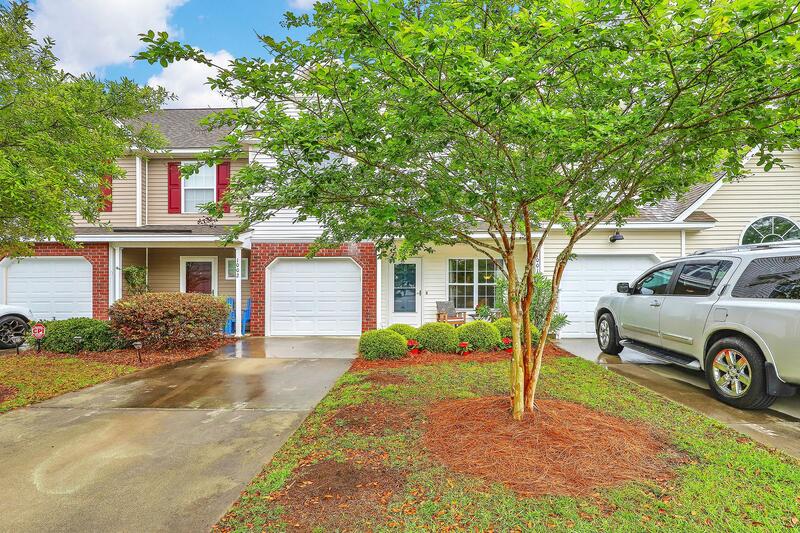 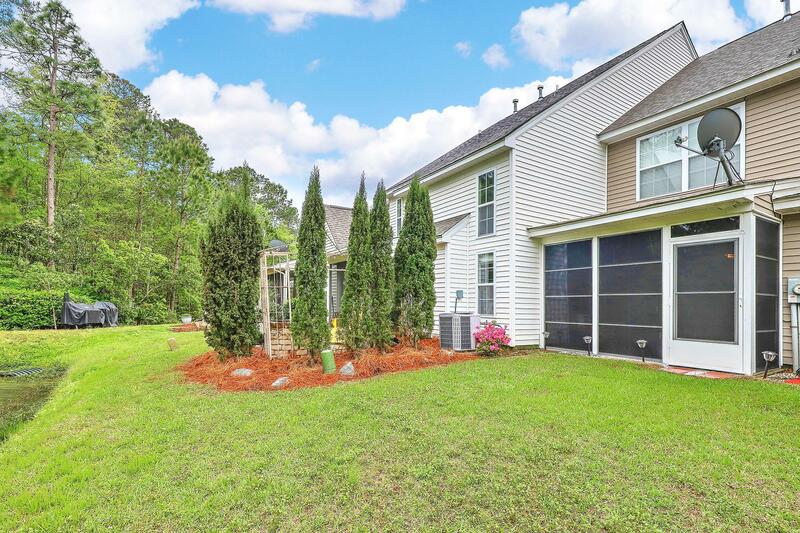 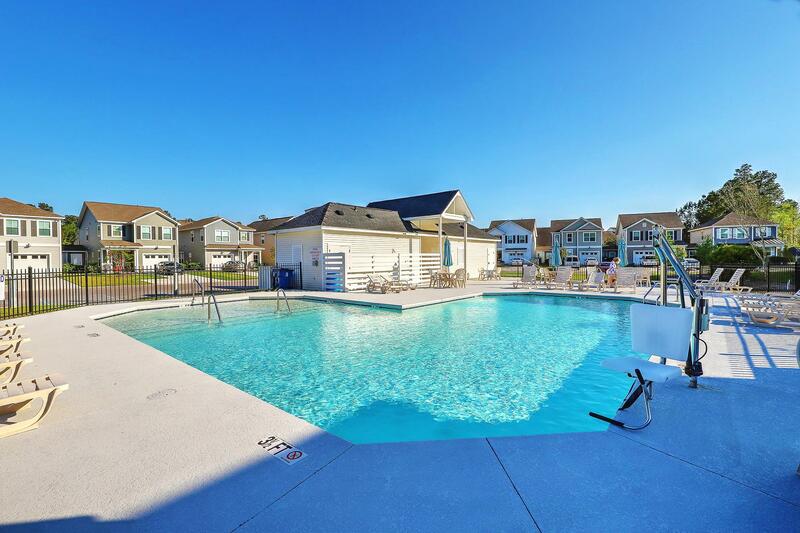 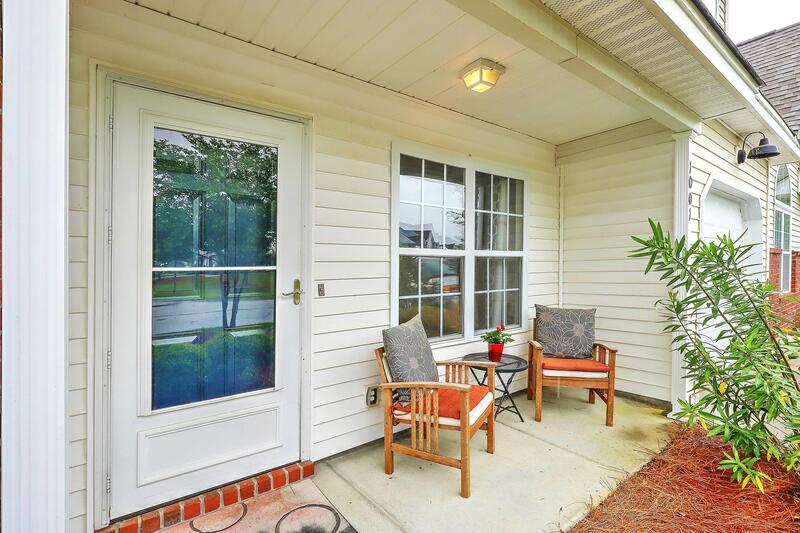 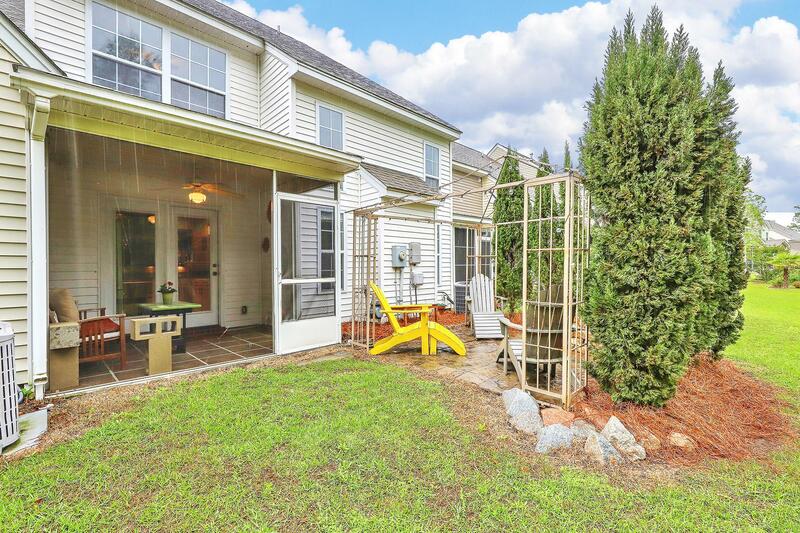 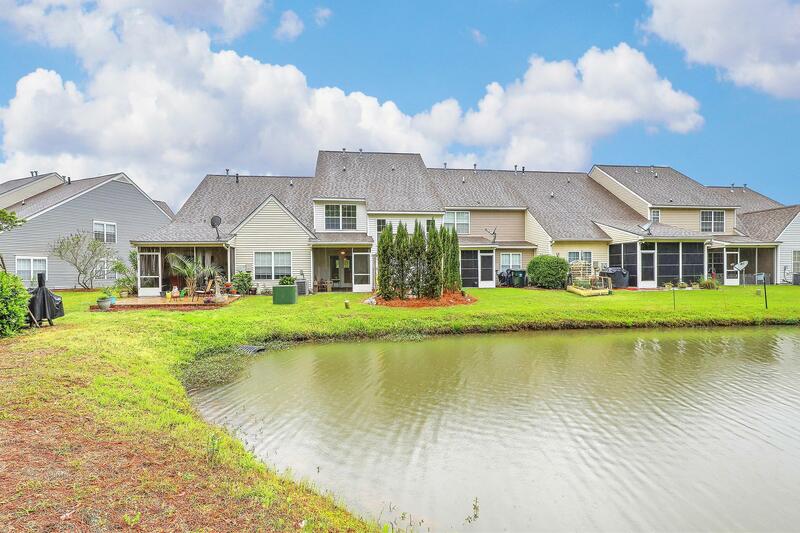 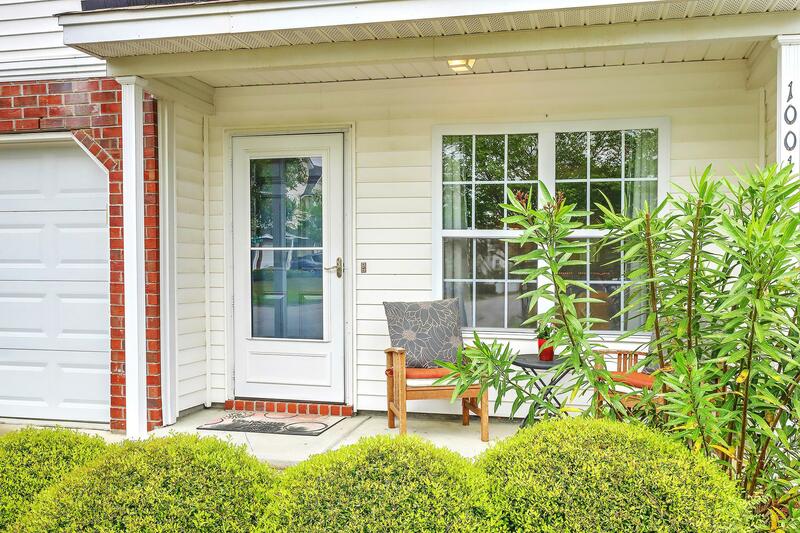 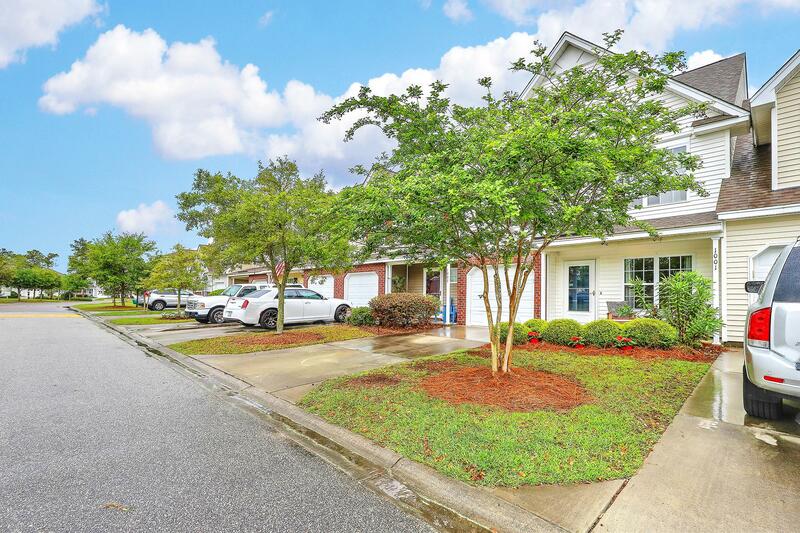 Remarks: This Beautiful Townhome Is Located On A Pond With Protected Wetlands And Woods Behind The Pond. 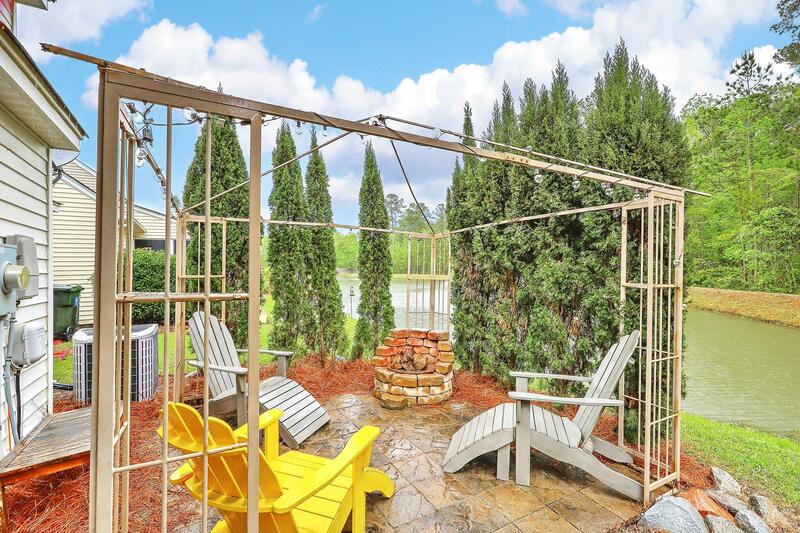 Spend Time By The Firepit Or On The Screened Porch Relaxing And Watching The White Ibis, Turtles, Ducks, And In The Fall A Family Of Otters Frequent The Pond. 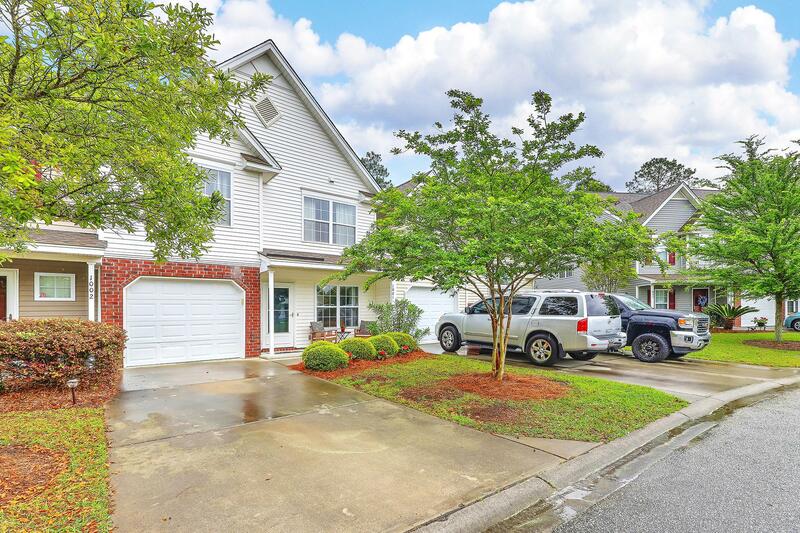 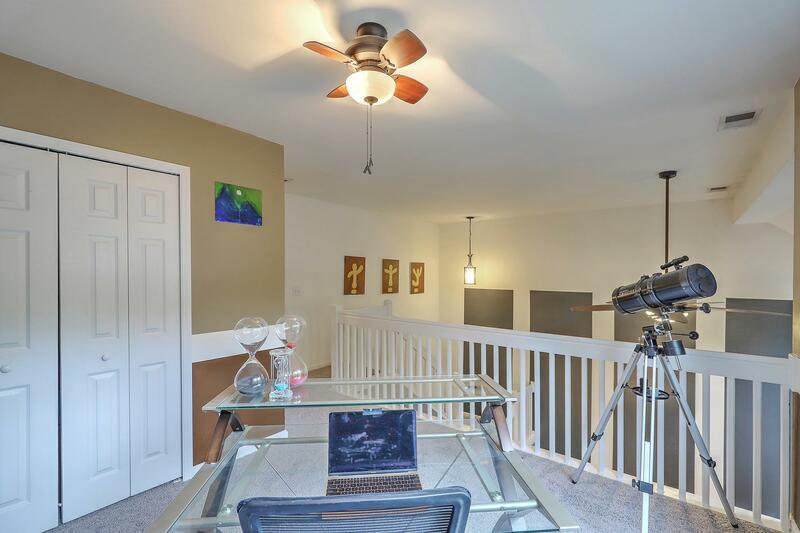 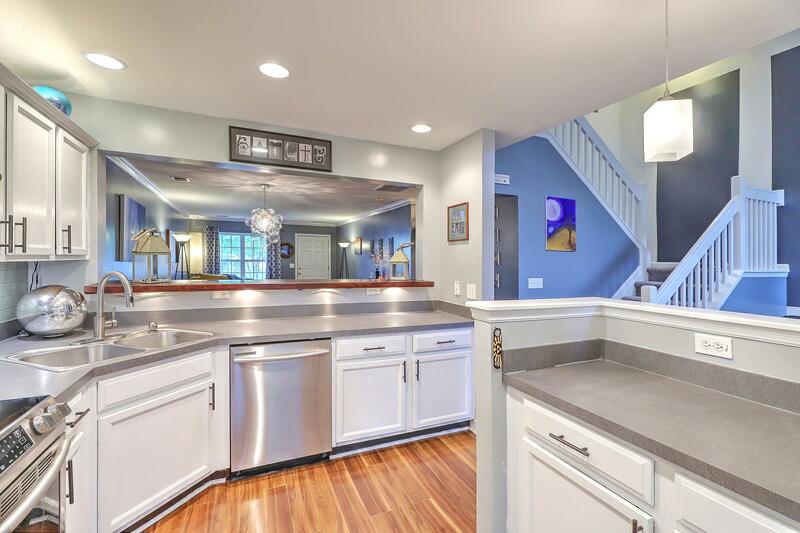 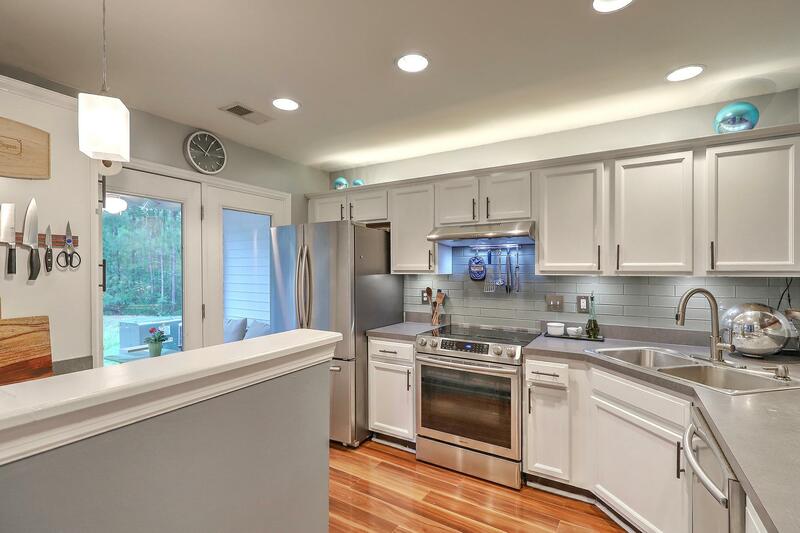 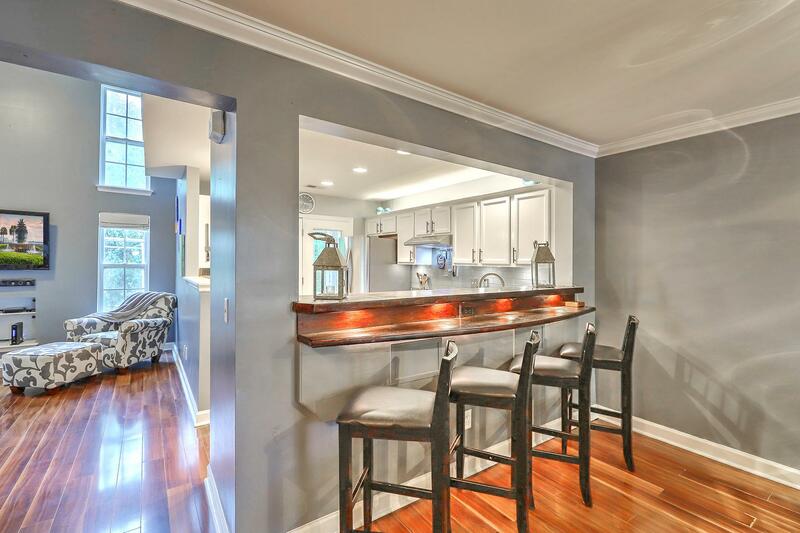 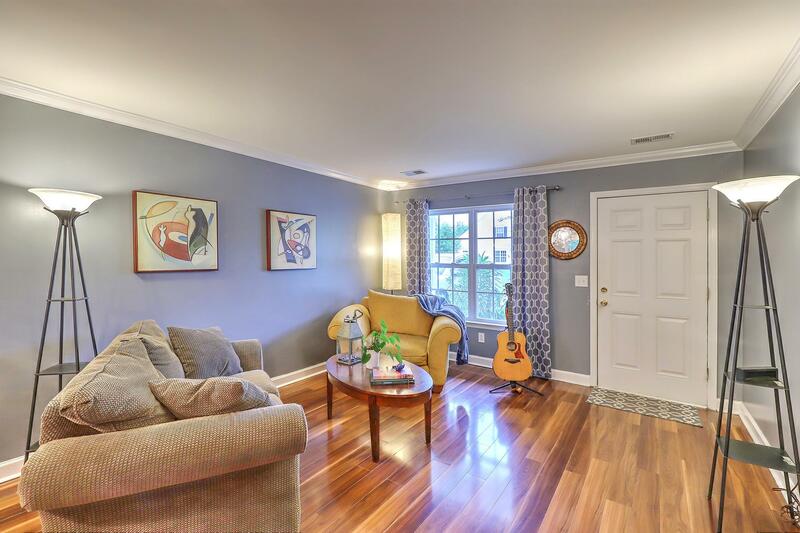 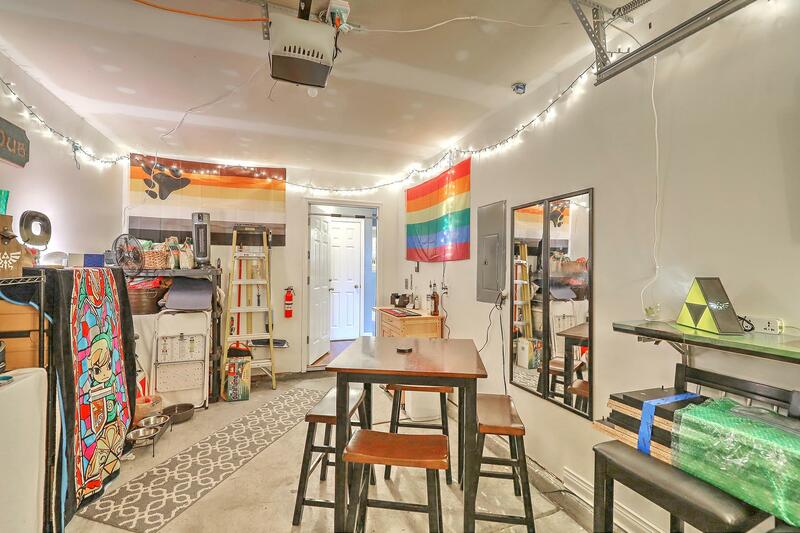 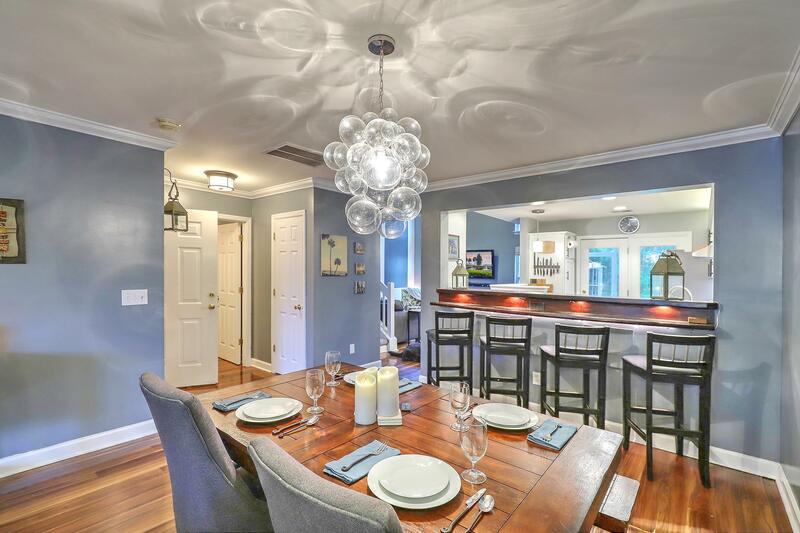 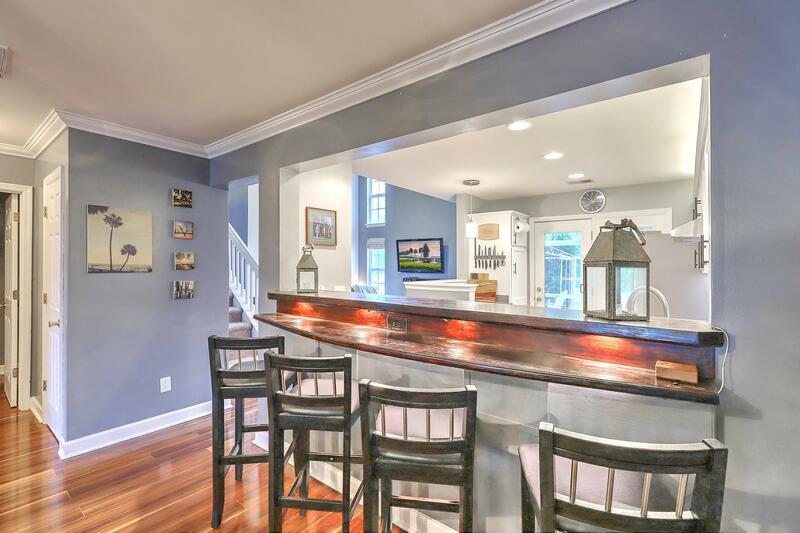 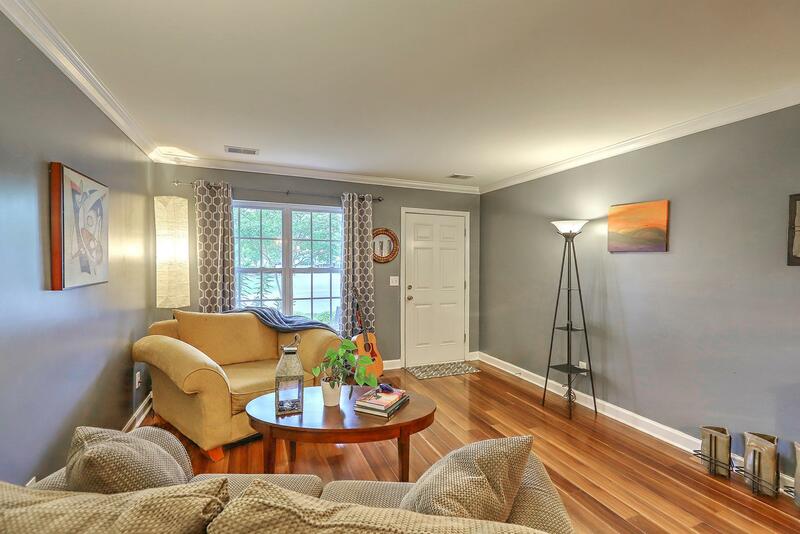 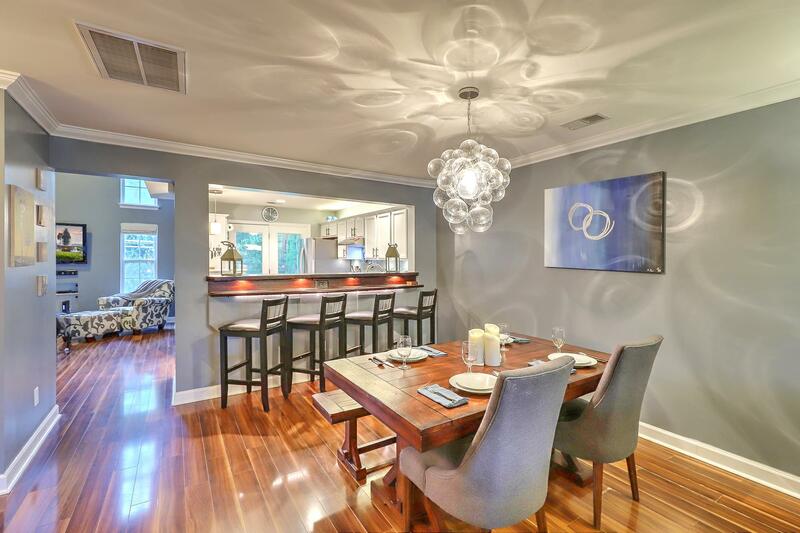 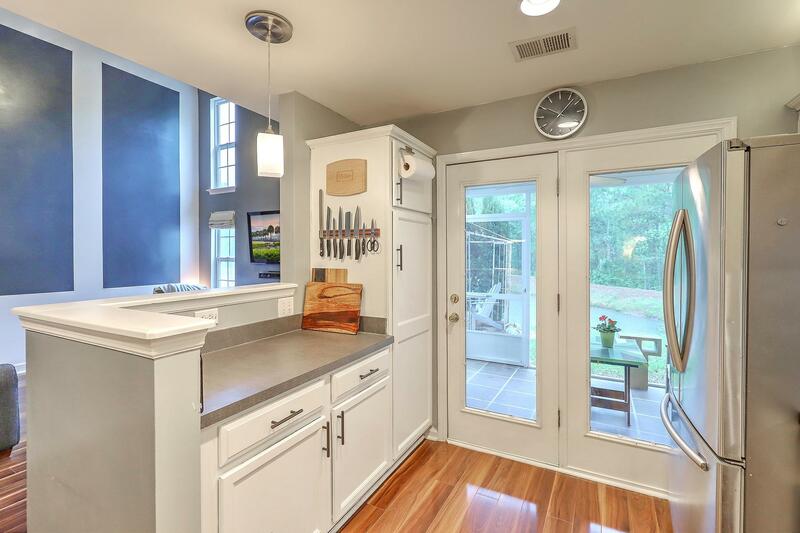 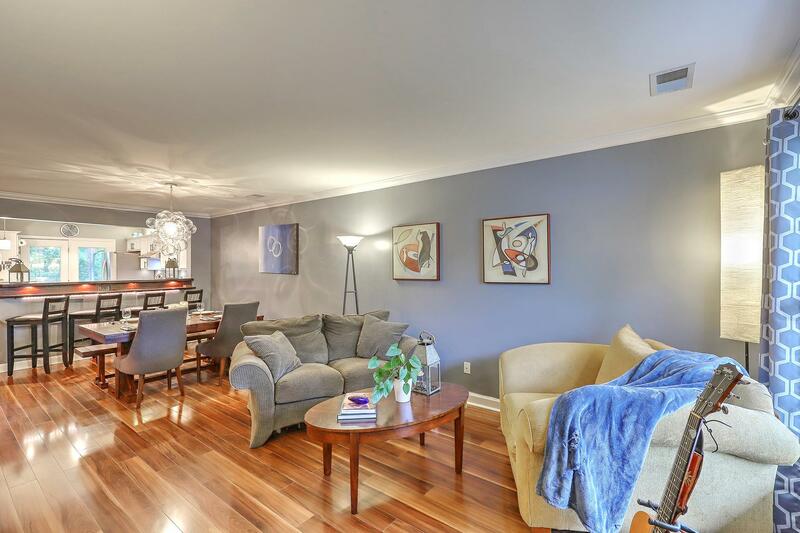 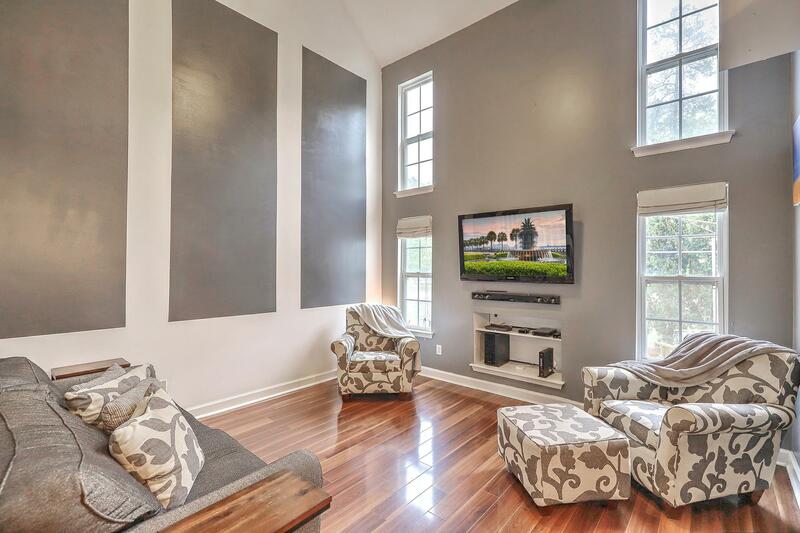 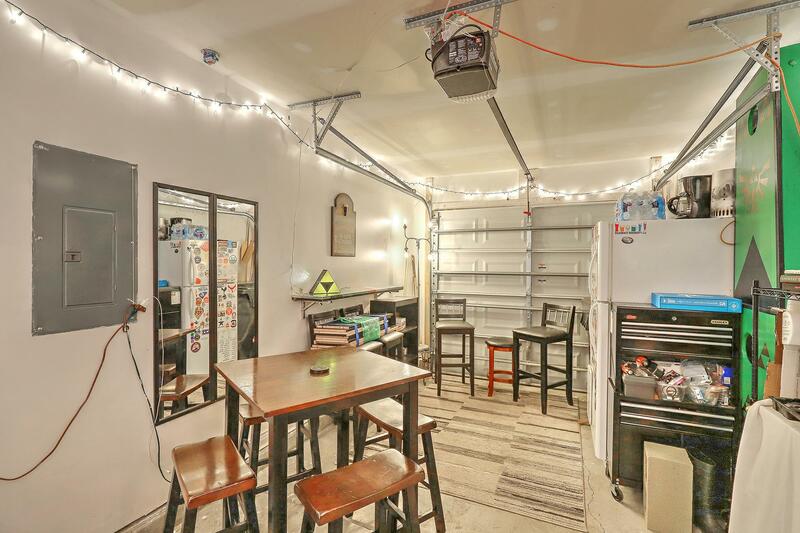 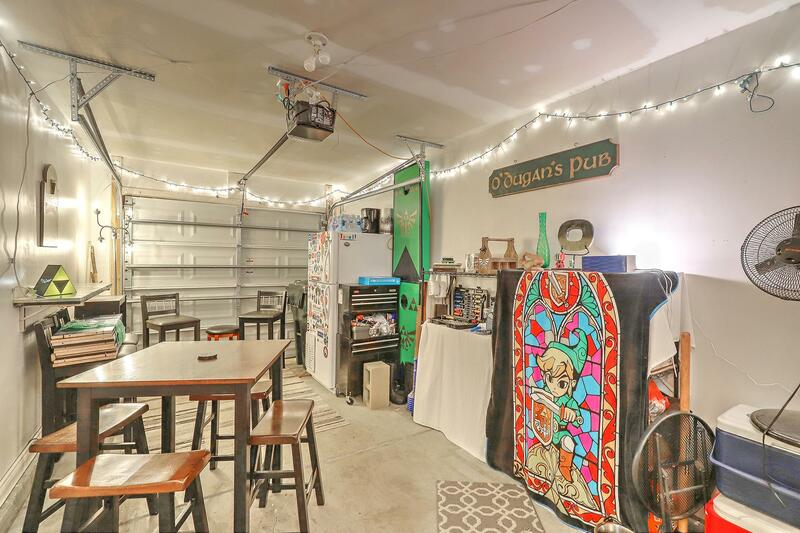 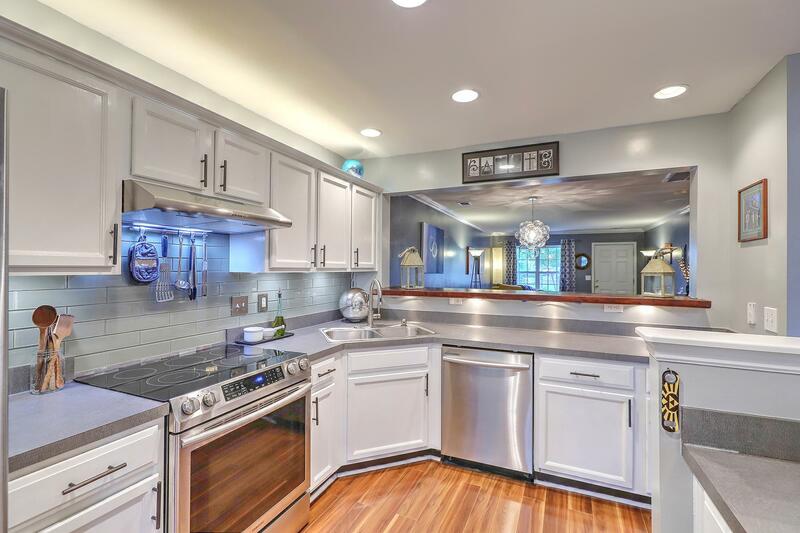 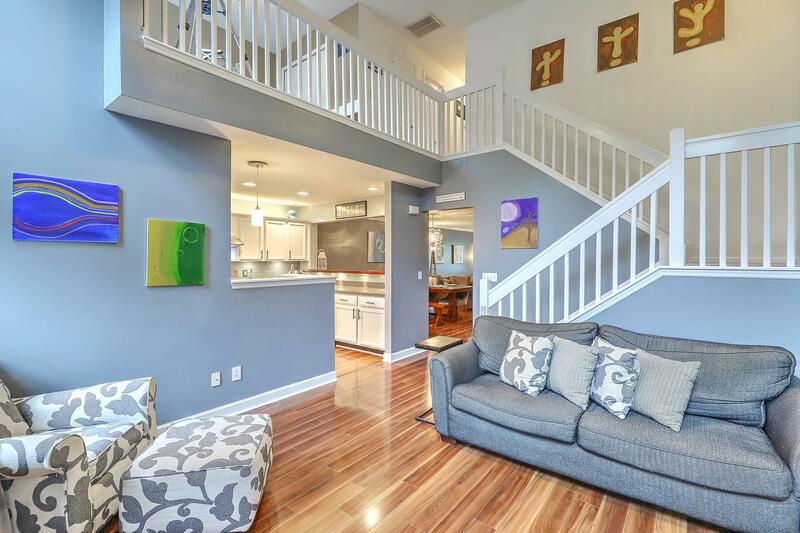 This Home Boasts 20 Foot Ceilings In The Family Room, An Open Kitchen With Bar Seating, Stainless Steel Appliances (less Than A Year Old), And Beautiful Laminate Wood Floors. 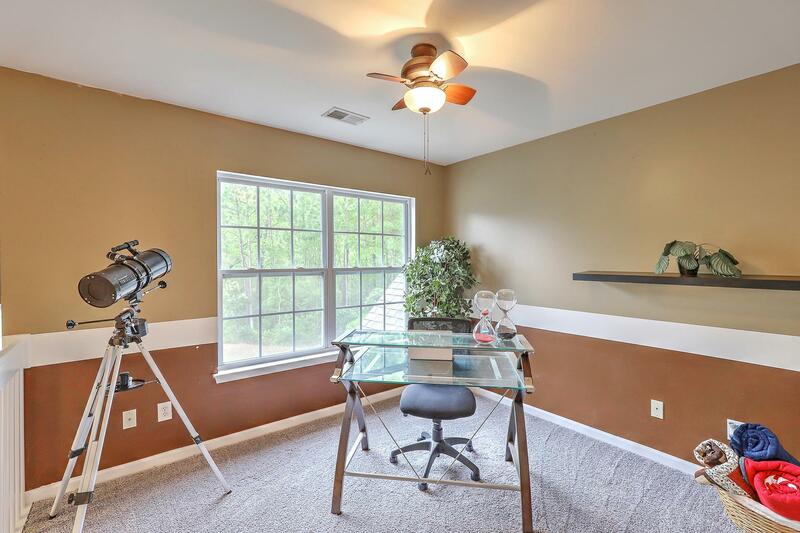 Upstairs Boasts Brand New Carpet. 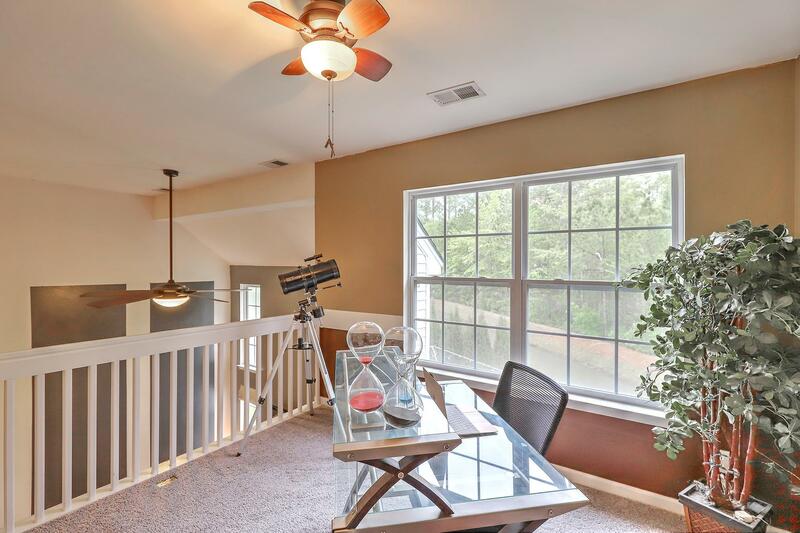 The Loft Is Open To The Family Room And Overlooks The Pond. 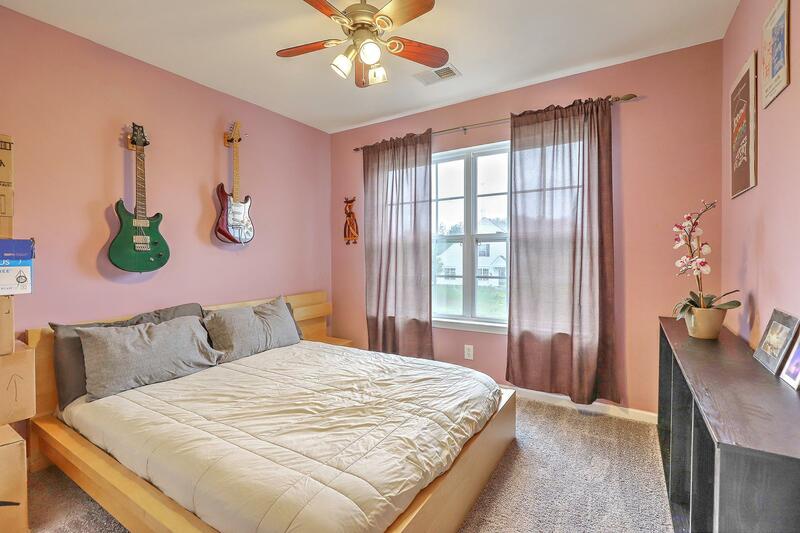 It Can Easily Be Converted Into A Third Bedroom If Desired. 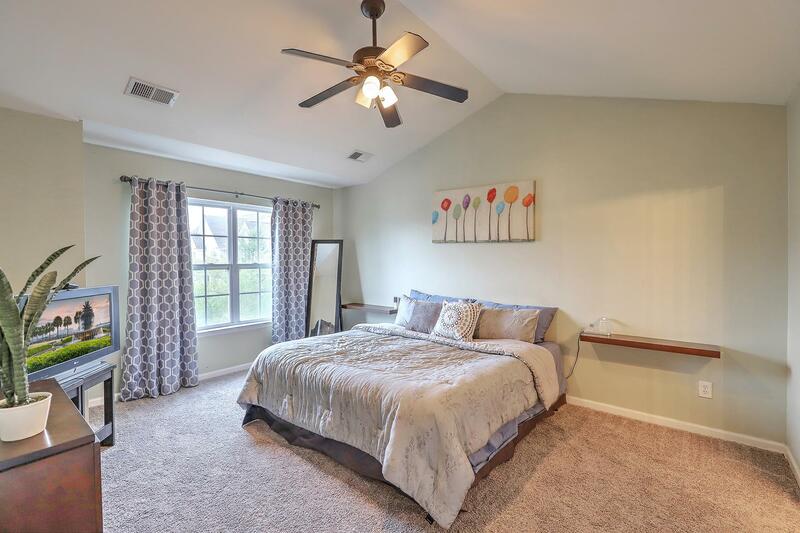 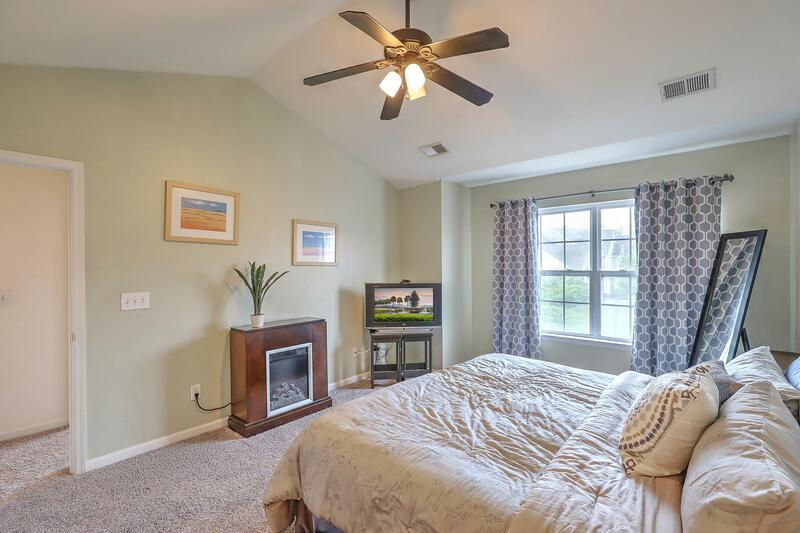 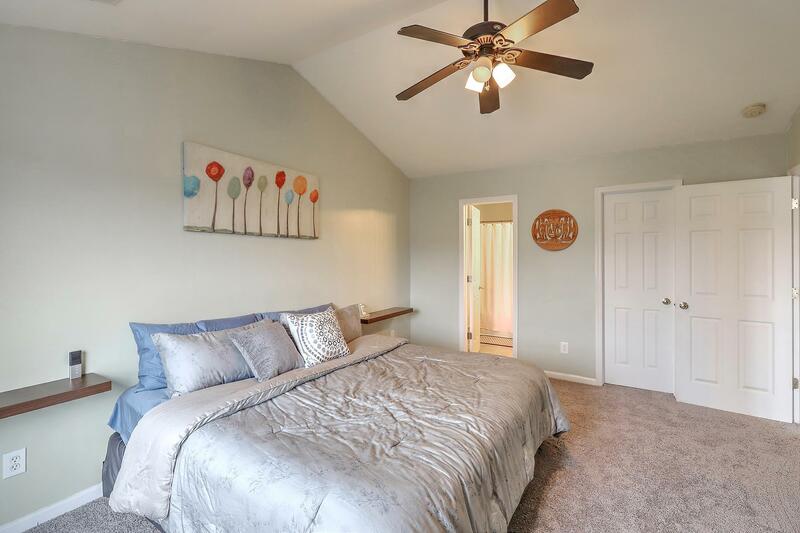 The Master Bedroom Is Very Spacious With A Vaulted Ceiling And A Large Walk In Closet. 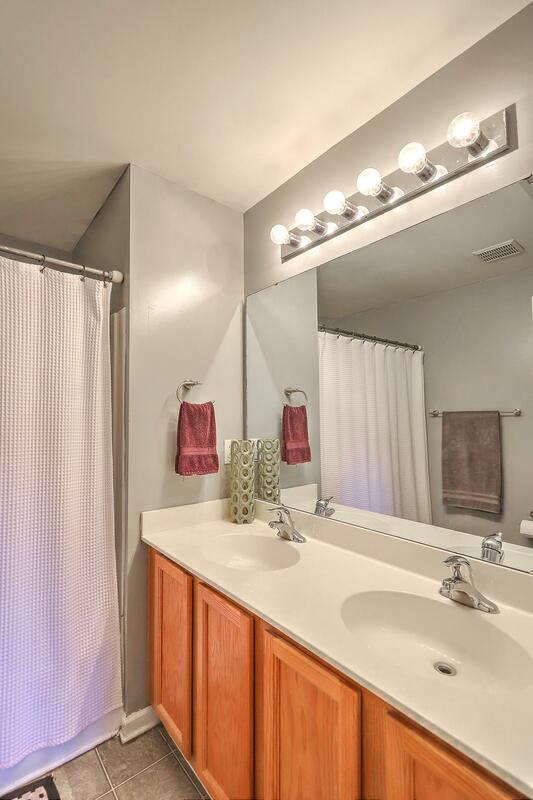 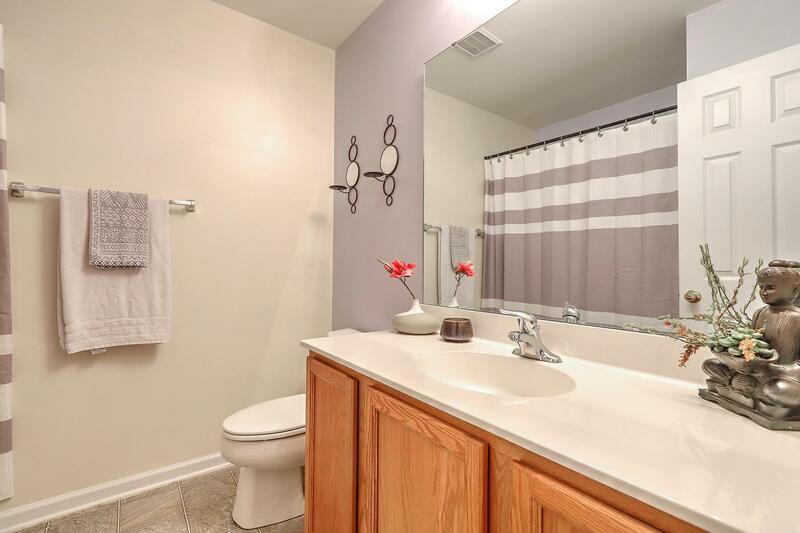 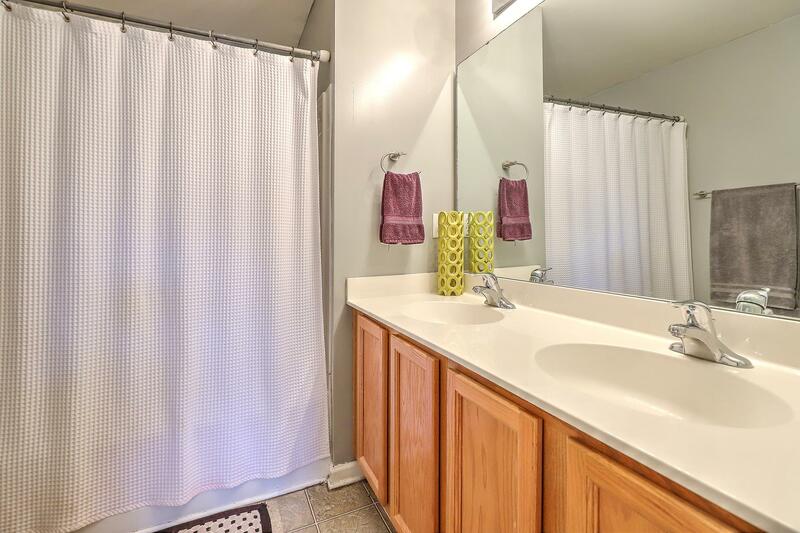 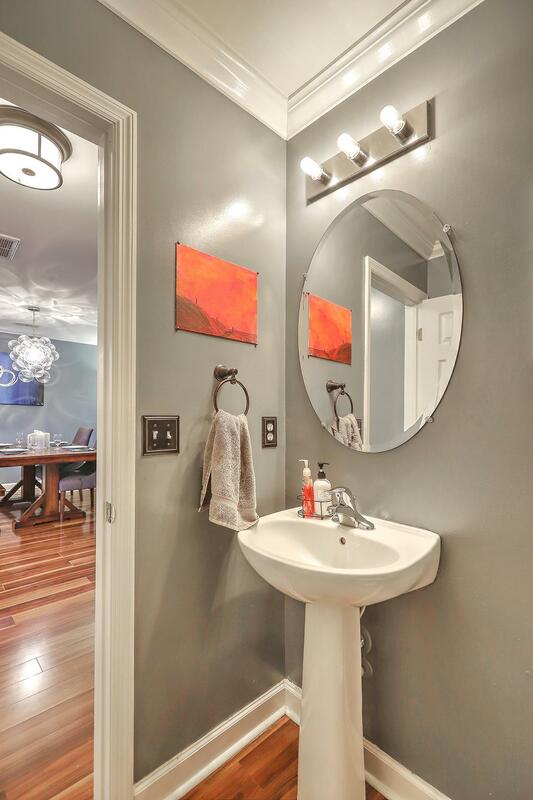 The Master Bathroom Has Dual Sinks And A Jetted Garden Tub. 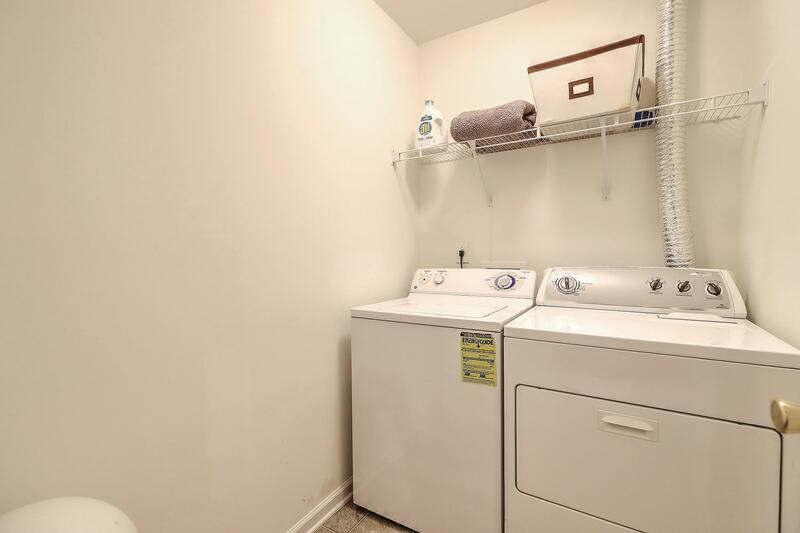 Water And Sewer Is Included In The Regime.